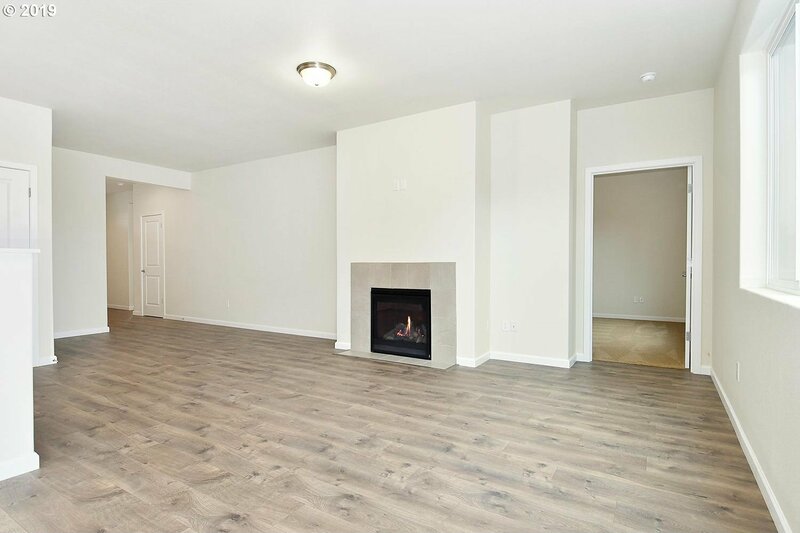 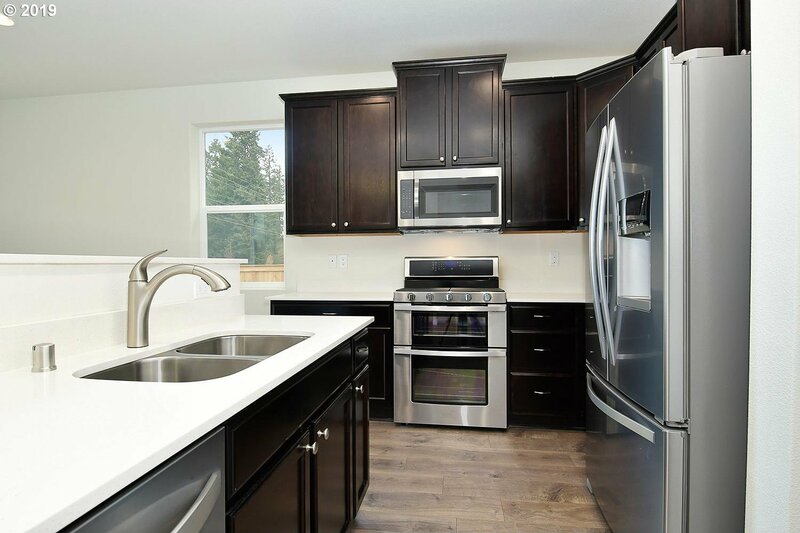 The Blakely floor plan is located within the picturesque community of Hockinson Park Estates. 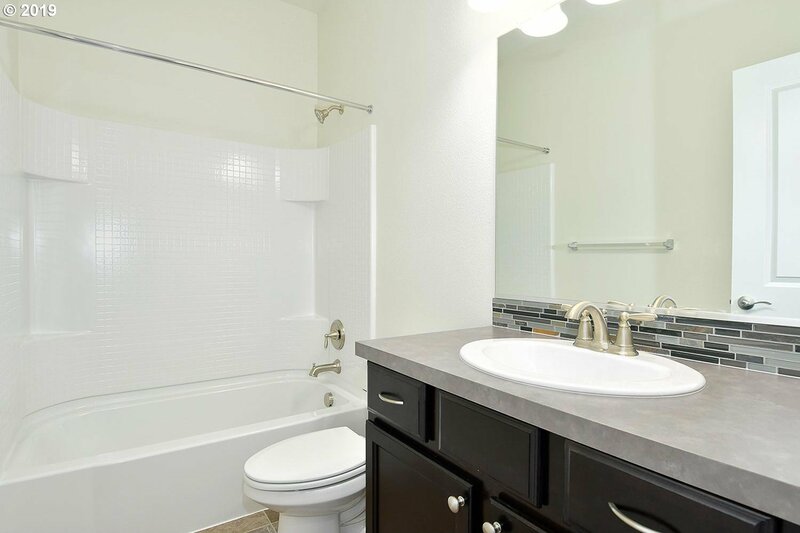 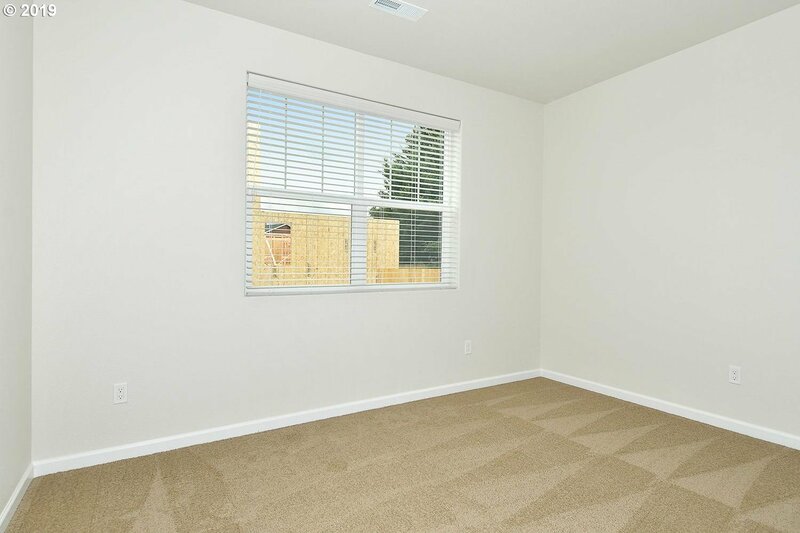 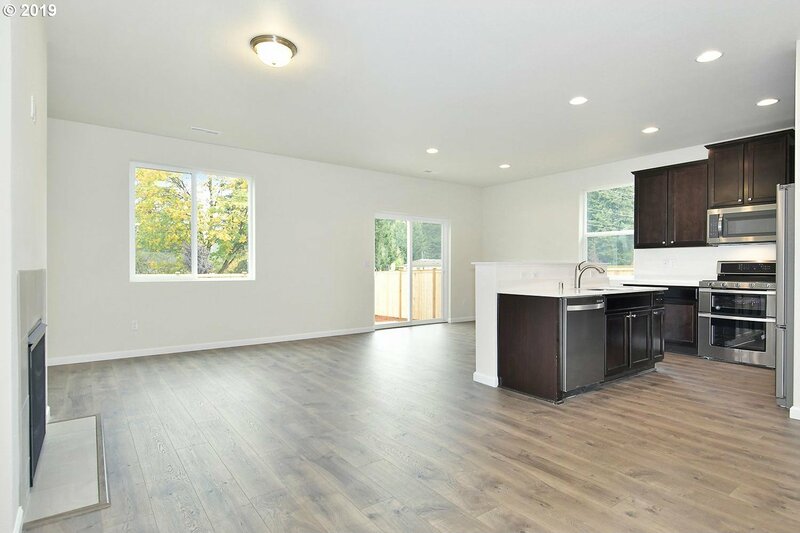 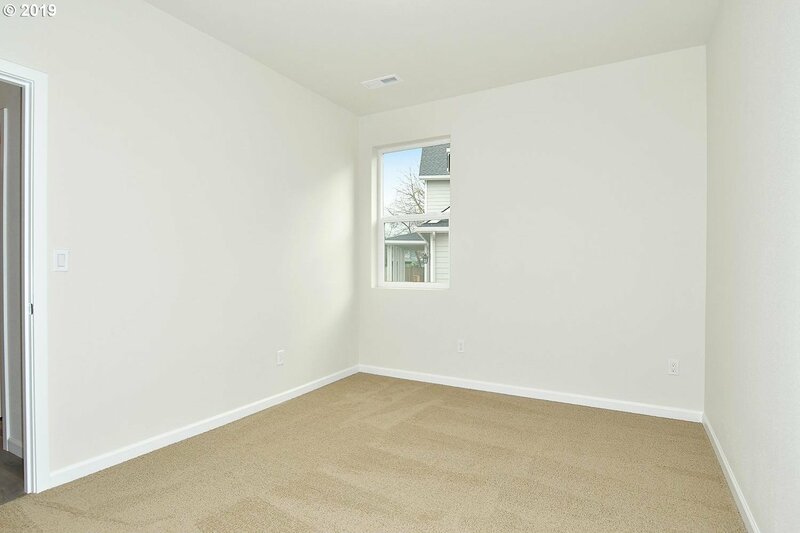 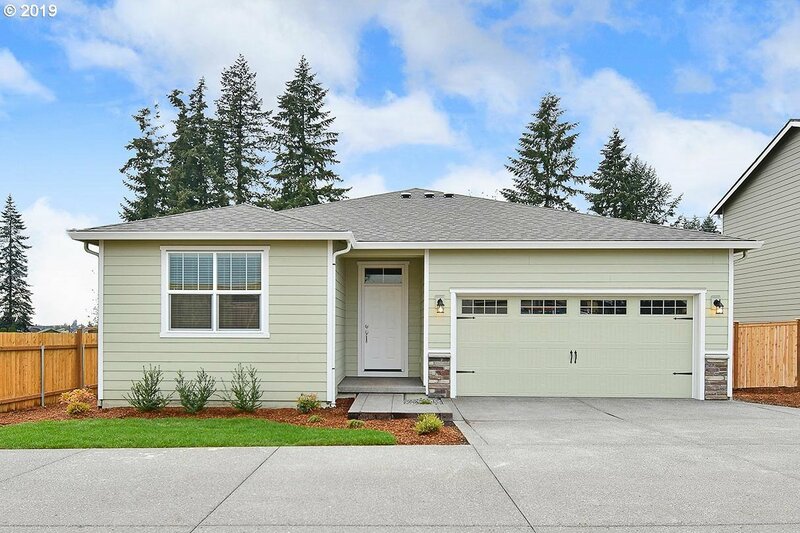 This beautiful, new one-story home features an open floor plan, 3 bedrooms and 2 full baths. 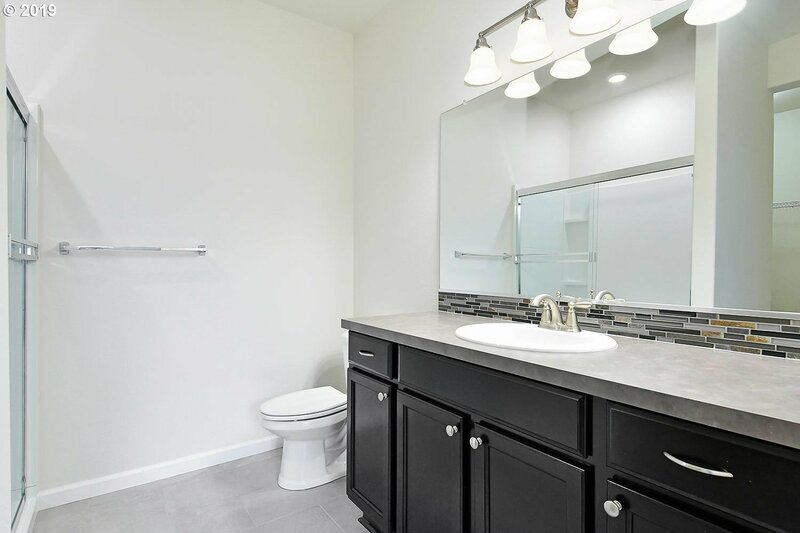 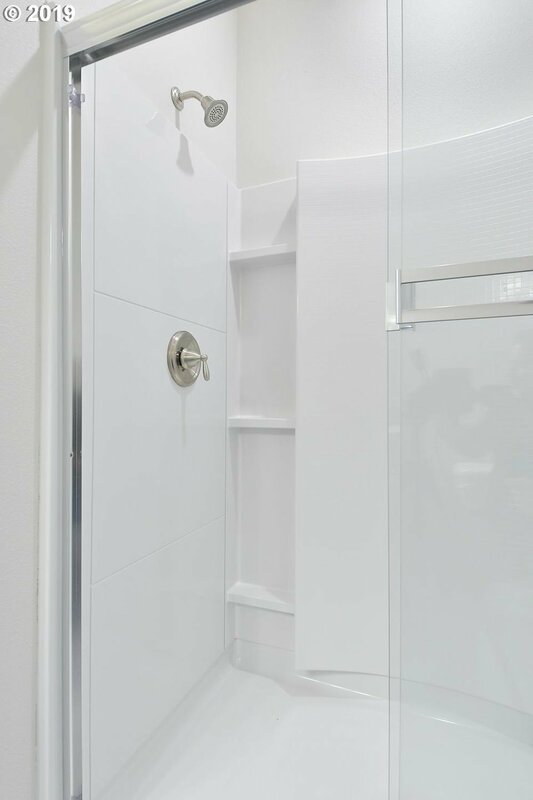 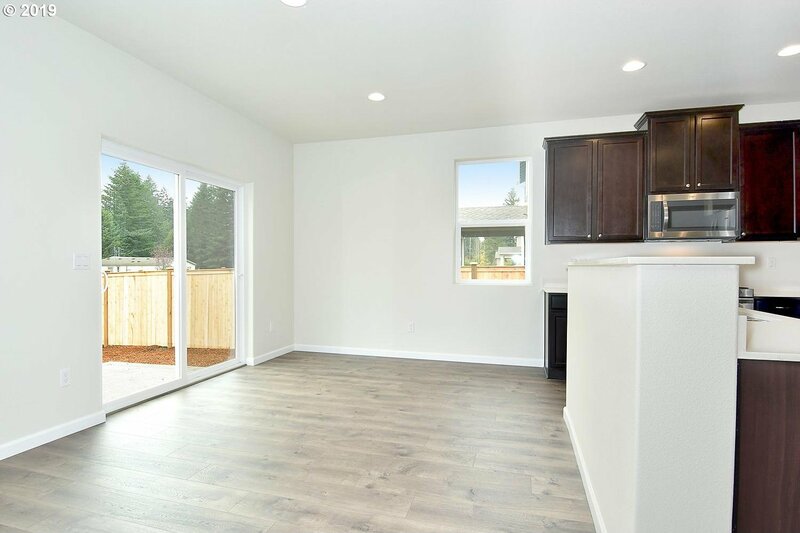 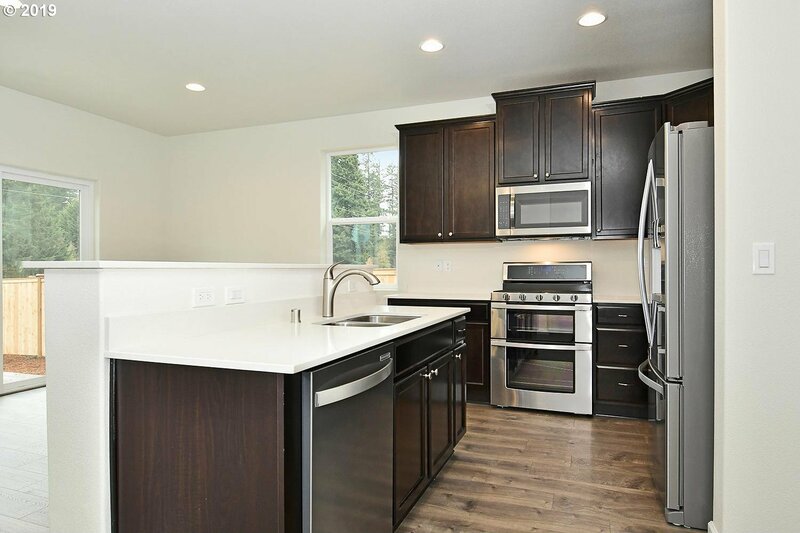 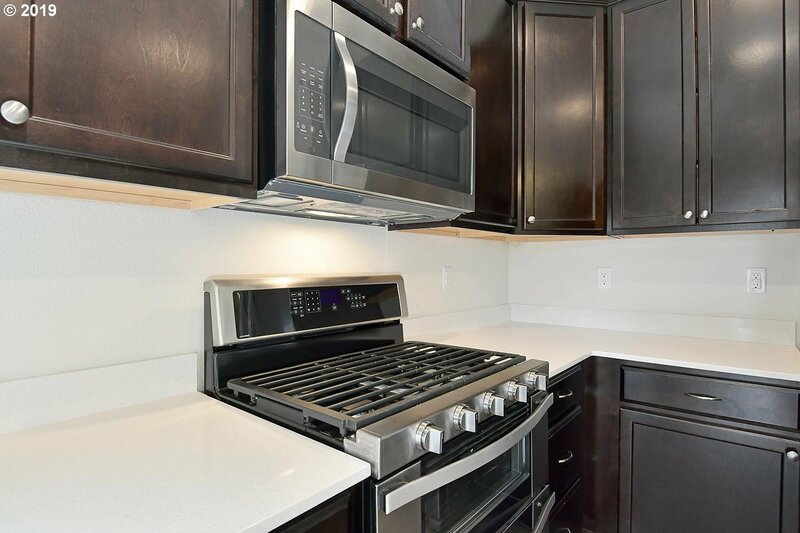 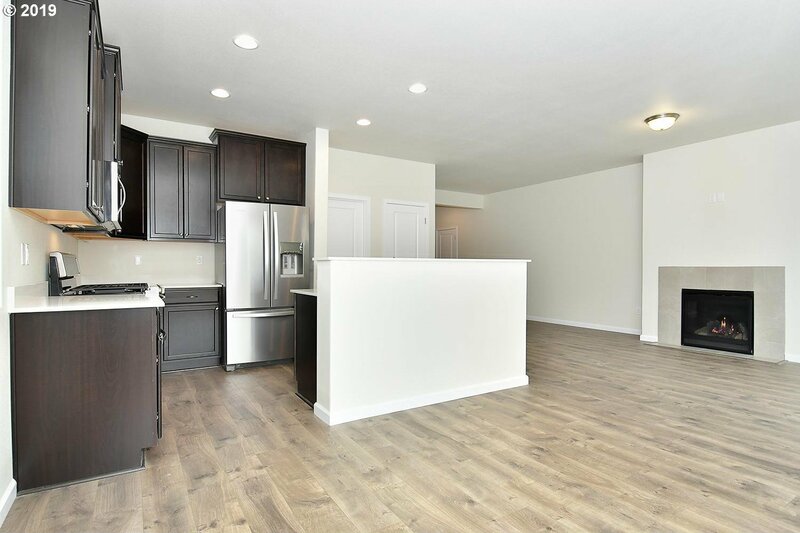 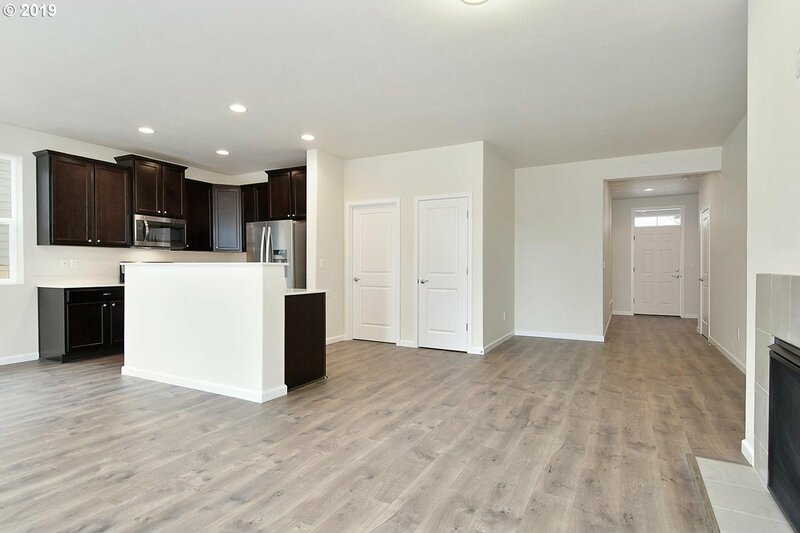 This new home comes with over $25,000 in upgrades including energy efficient kitchen appliances, wood cabinetry, brushed nickel hardware, and an attached 2-car garage. 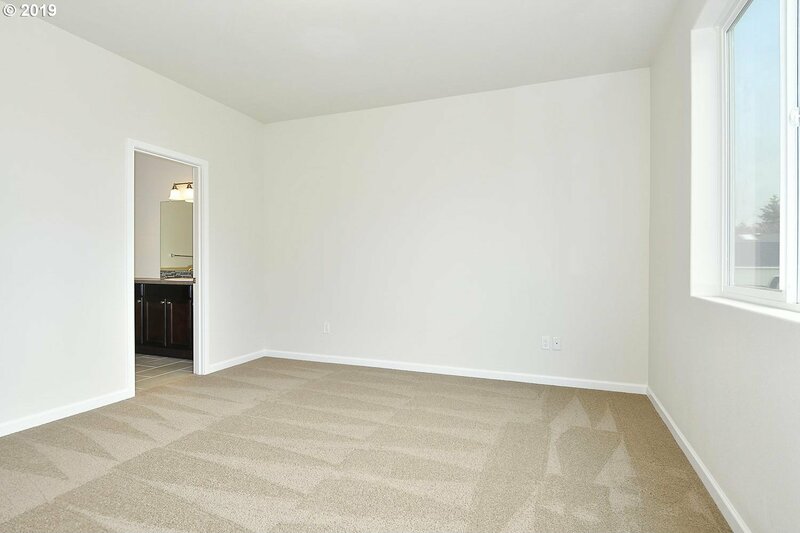 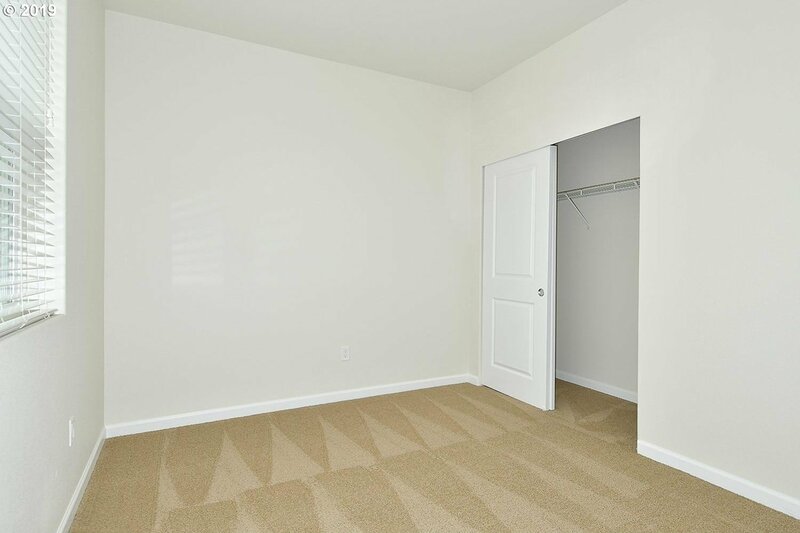 The Blakely showcases a master suite complete with a walk-in close.